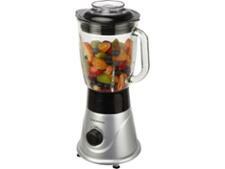 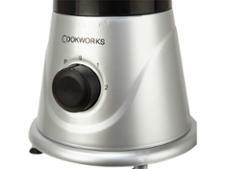 Cookworks Glass Blender blender review - Which? 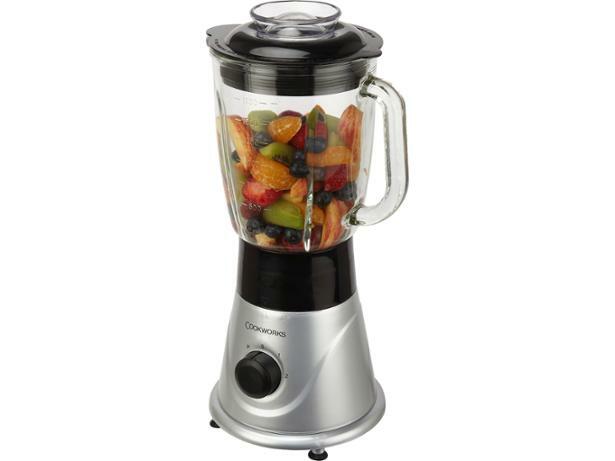 The Cookworks Glass Blender is from Argos’s budget brand so won’t set you back much, but can it really be ideal for all your blending needs, as is claimed? 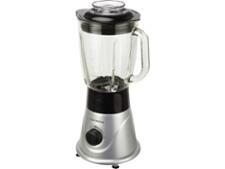 Our tests include ice crushing and blending fresh ginger. 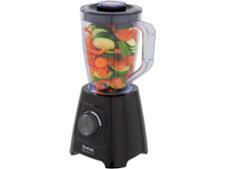 Find out if this sturdy-looking blender can mix with the pricier competition.